Taman Spa Resort rooms - Taman Spa Resort. 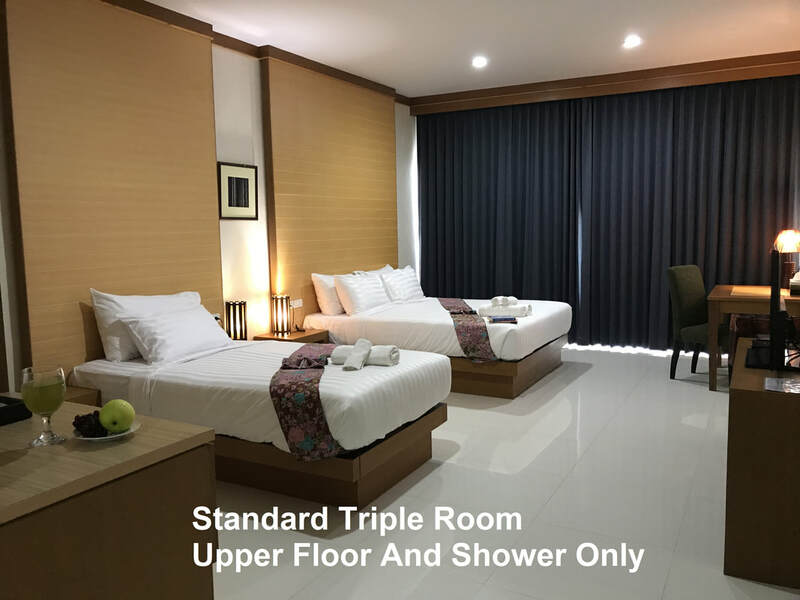 Only two guests are allowed for one room, except the triple room type, three persons are allowed. 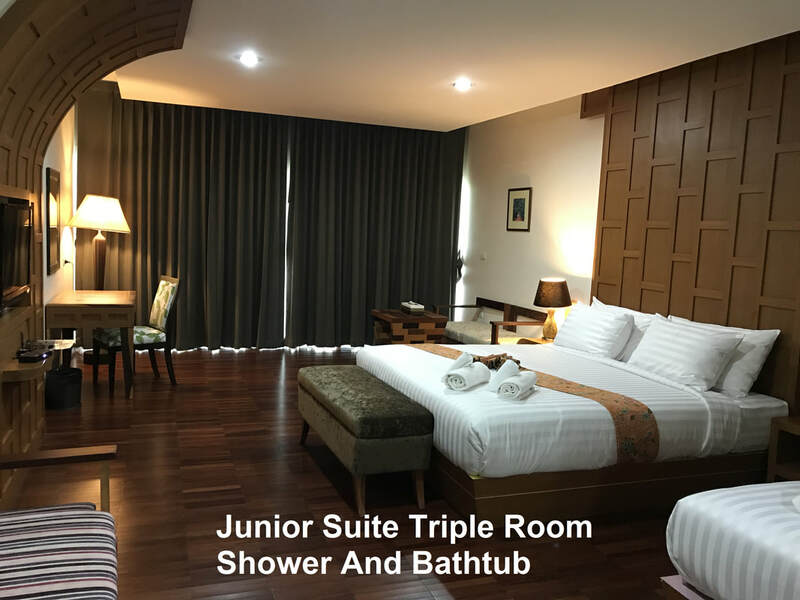 In case that there are children ( 0-5 year) accompanying with, the additional cost of 400 Baht per person, by using the existing bedding in the room. 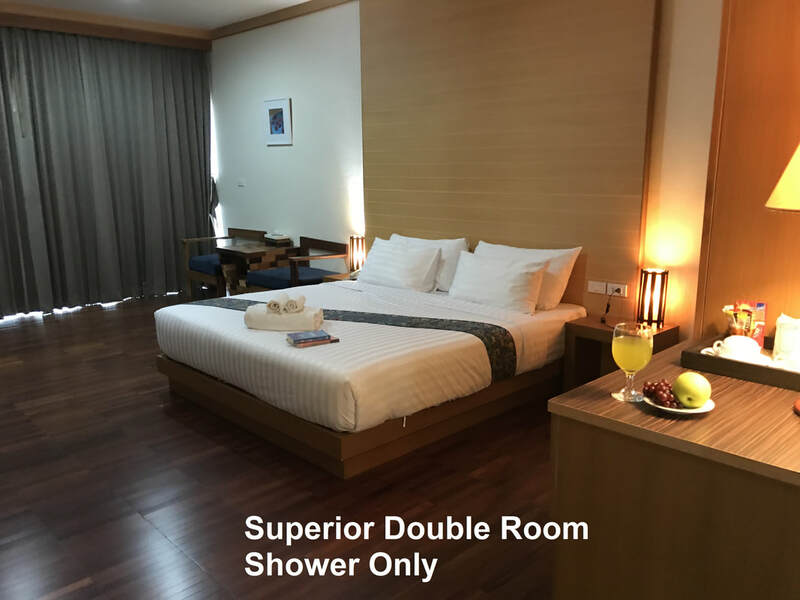 In case that the extra children need an extra bed, 800 Baht per person per night. Bed Size : 1 Large double bed. 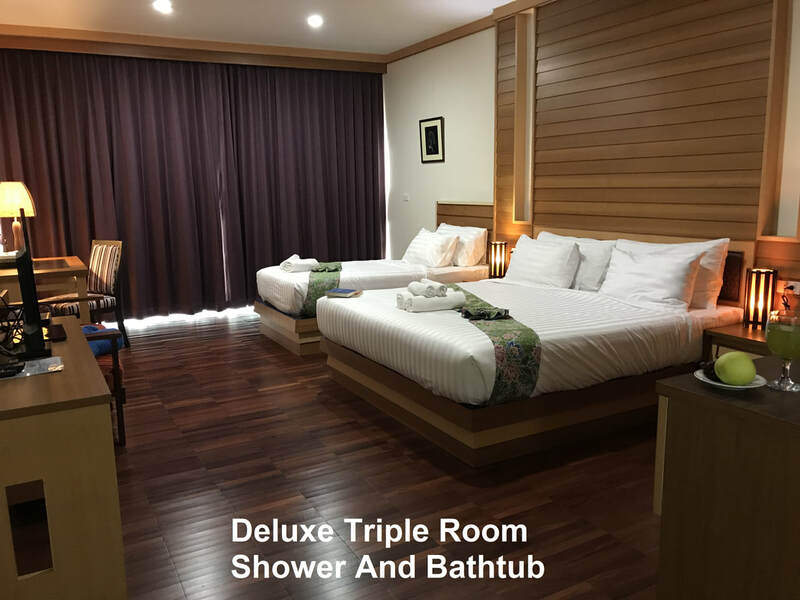 Bed Size : 1 Large double bed and 1 single bed. Private House with small pool from bedroom. 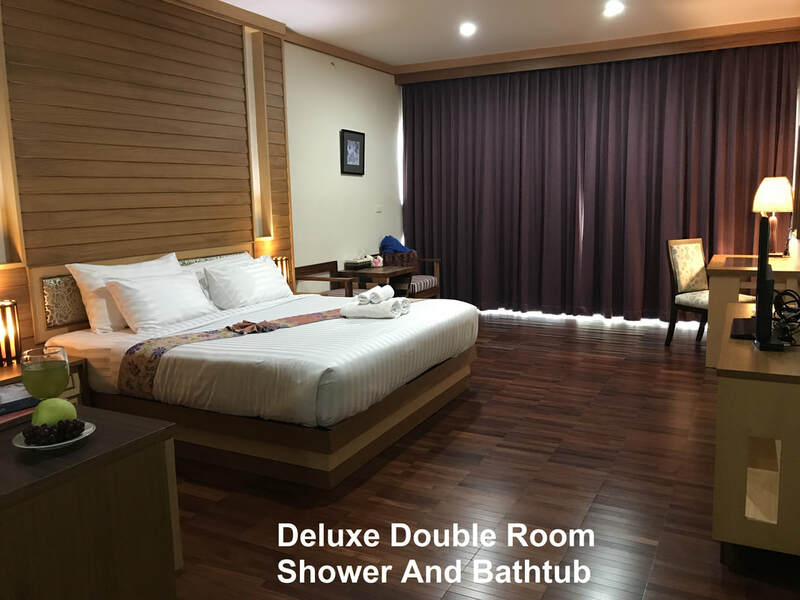 1 Living Room , 1 Double Room with large bathroom. with real teak wood. 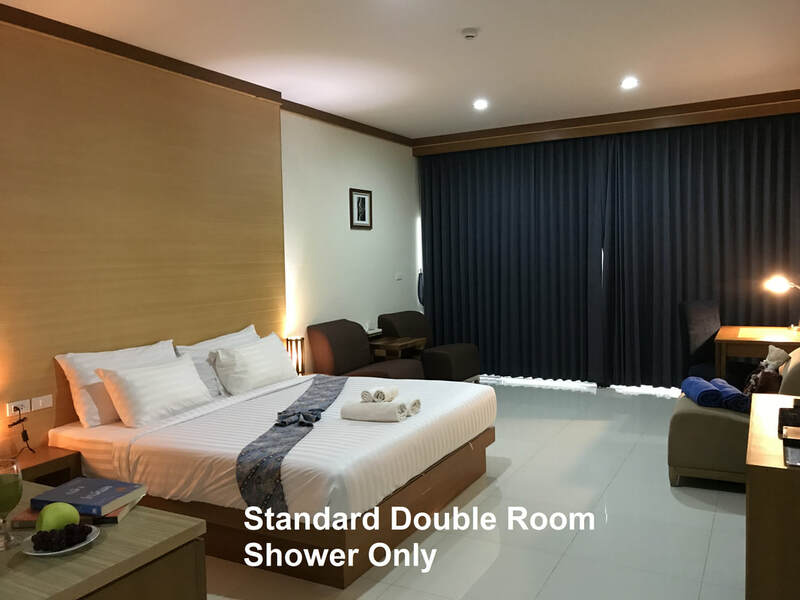 1 Living room , 1 Double room, 1 Dressing room with indoor & outdoor bathroom.